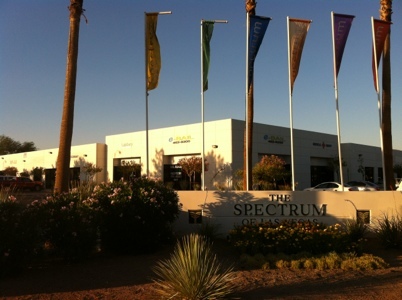 Call 702-462-9200 right now for fast Bail Bonds in Henderson. Our friendly operators are available 24 hours, seven days per week. We have answers to your questions and will make you feel comfortable by explaining the process to you as well as all your options. Let us take the stress and frustration from you. 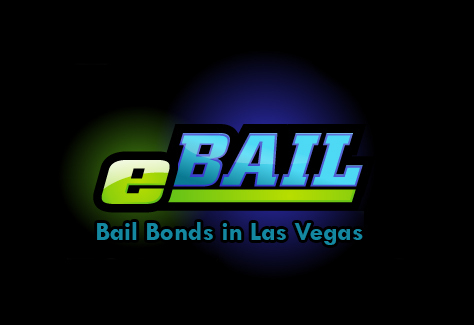 You will be happy in choosing eBAIL for your Henderson Bail Bond needs, guaranteed!